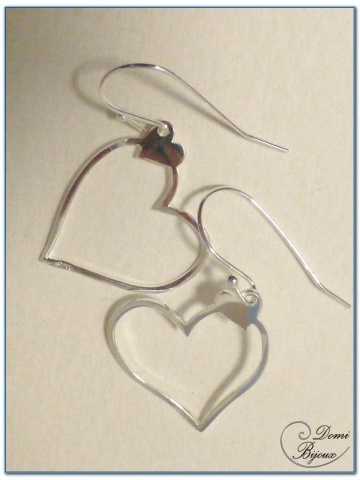 Boucles d'oreilles argent pendants coeurs 20 mm. This silver earrings are made with two silver925 heart pendants mounted on silver925 hooks. 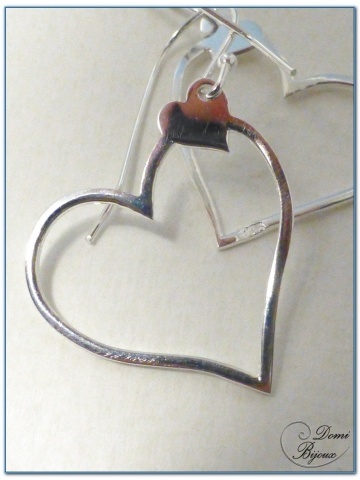 The size of heart pendants is 20 mm. 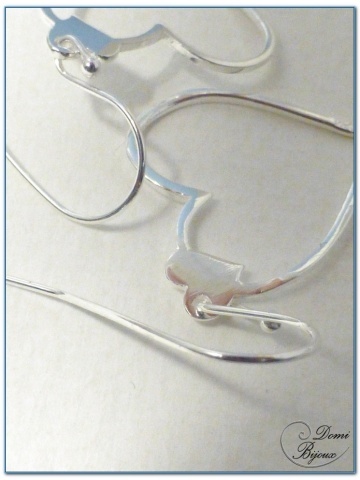 Silver925 metal is naturally hypoallergenic, so without allergie. It's very nice to associate this silver earrings with the silver necklace same pattern you can find in our silver necklace category. To store carefully your earrings, you will receive them in a cloth pouch closed by a link.